The monthly Royal Institute of Chartered Surveyors (RICS) Survey has just come out and makes for fairly gloomy reading. However, what it is saying is not what we are seeing in the parts of Scotland we operate in so please note the comments later in this piece after the coverage of what the RICS survey says. What is the RICS Saying? House prices at a national level continued to slip during June, with 27 per cent more surveyors reporting price falls rather than rises – the negative net balance was little different from the previous month’s reading (-28 per cent). What Are We Seeing in Scotland? 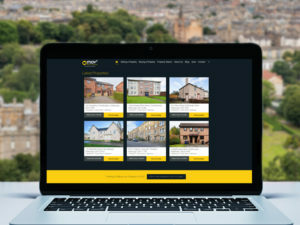 It should be noted that MOV8 Real Estate operates predominantly on the east coast of Scotland, although we do market some properties through the central belt of Scotland too. June ended up being our second-busiest month of the year in terms of new instructions AND sales. Only March of 2011 shaded ahead in terms of new instructions. So our experience of the market isn’t quite what the RICS is suggesting. Prices do seem stable, but that’s not necessarily a bad thing. Buyer and seller demand also seems stable. 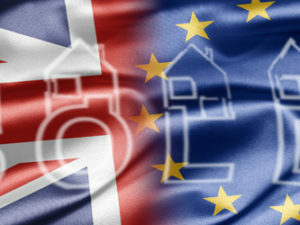 The RICS survey covers estate agents who are also surveyors and members of the Royal Institute of Chartered Surveyors. It’s a good indication of what’s going on in certain areas, but it certainly doesn’t provide a very accurate representation of what is happening in Scotland where far fewer estate agents, proportionately, are RICS members. 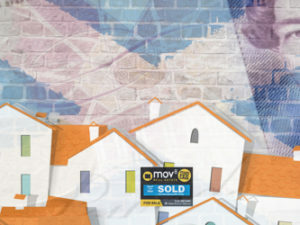 Are Property Prices in Scotland Going Up or Down? What Does Offers Around Mean in Scotland? What Does Offers in the Region of Mean in Scotland? How Much Should You Pay for Offers Around or Offers in the Region Of? 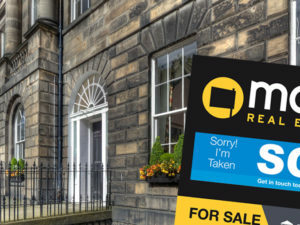 One Month After ‘Brexit’ Result, Property Market in East Central Scotland Remains Strong. I agree with many of the points on this blog but as a Chartered biulding surveyor could be seen to be supporting this with a vested self interest. I would suggest that dampness diagnosis is a core biulding surveying skill and therefore approaching a qualified biulding surveyor is a good start in order to get impartial professional advice. I am conscious that there are many other suitably experienced non-building surveyors out there who can provide the same level of skills in this field and this is illustrated by the healthy debates that take place on the Dampness’ forum on LinkedIn. The bottom line is there’s no such thing as a free lunch’ if you get a free’ survey expect to pay for it indirectly through remedial repairs. Therefore paying for the advice initially is likely to give you the overall cheapest option with the best chance of actually working.